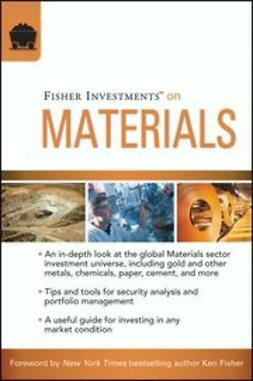 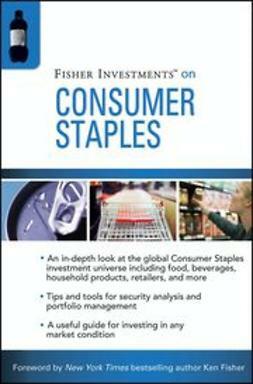 The fourth installment of the Fisher Investments on series is an all-encompassing guide to understanding and analyzing investment opportunities within the global Industrial sector. 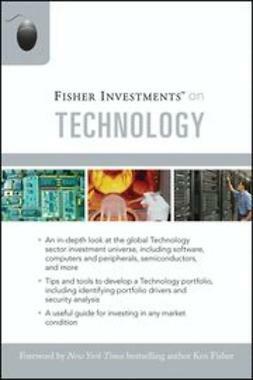 Fisher Investments skillfully addresses how to determine optimal times to invest in Industrial stocks, and which industries and sub-industries have the potential to perform well in various environments. 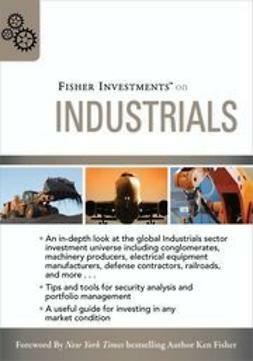 The global Industrial sector is complex, including a variety of sub-industries and countries-each with their own unique characteristics. 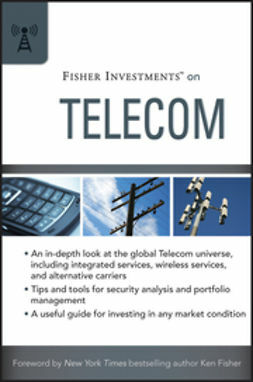 Using the framework found here, you'll discover how to identify these differences, spot opportunities, and avoid major pitfalls. 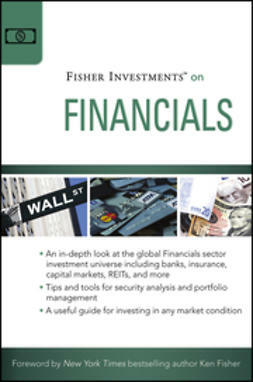 Filled with in-depth insights and expert advice, Fisher Investments on Industrials provides a framework for understanding this sector, and will help you make better investment decisions-now and in the future. 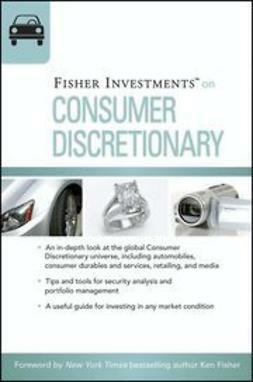 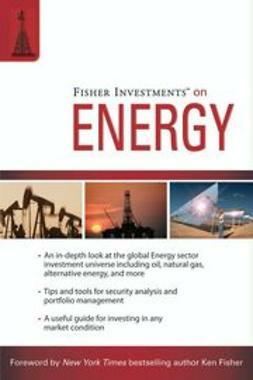 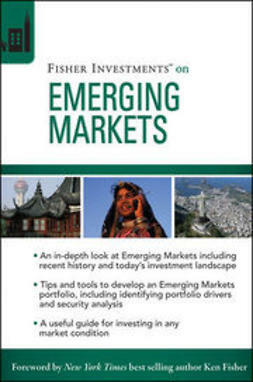 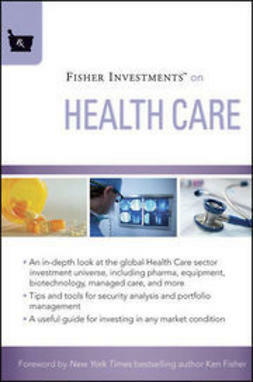 With this book as your guide, you can quickly gain a global perspective of investing with regard to Industrials.